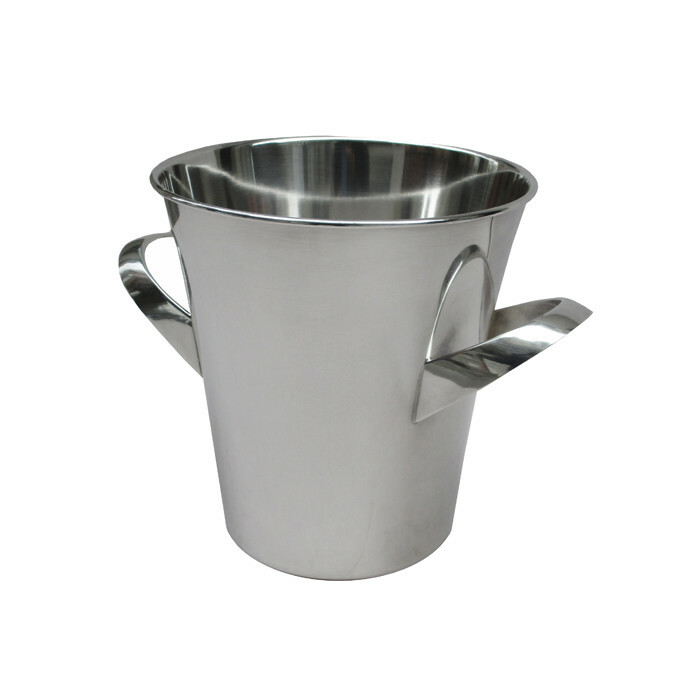 A WMF silver plated champagne cooler. Stamped on the bottom WMF. Dimensions: H:8¼ W:8¼ W:11 Inches.